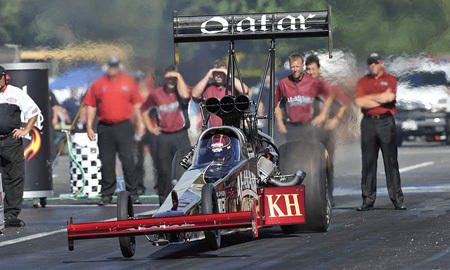 Where’s the Best Place to Stay Near the Maple Grove Raceway? The Historic Smithton Inn B&B in Ephrata, of course! Every guest room has it’s own private bath (we’re talking IN THE ROOM, none of this walking in the hall & sharing stuff!!! )… all of them are spacious and all have hair dryers, shampoo, soap and lotions, plus fluffy, luxurious towels. Every guest room has a flat screen TV with DVD player, PLUS, we have a collection of around 300 movies for you to choose from… all included in your room rate. A delicious, full breakfast is served each morning, also included in your room rate. This isn’t pre-packaged muffins and hard boilded eggs… it’s a terrific, completely homemade breakfast which is guaranteed to get your day off to a good start. So, if you’re headed to Maple Grove Raceway this summer, consider staying at a historic bed and breakfast that’s close to the raceway, the Historic Smithton Inn… you’ll be glad you did! Click this link for a schedule of upcoming races. And click this link to book your room Maple Grove Raceway lodging at the Historic Smithton. 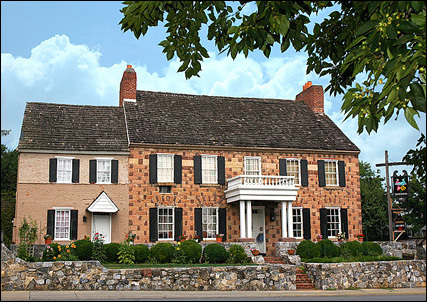 The ARTS Scene is Thriving in Lancaster County — Stay at the Historic Smithton Inn and Catch a Barnstormers Game for FREE!